Destiny is a first-person shooter video game developed by Bungie and published by Activision. 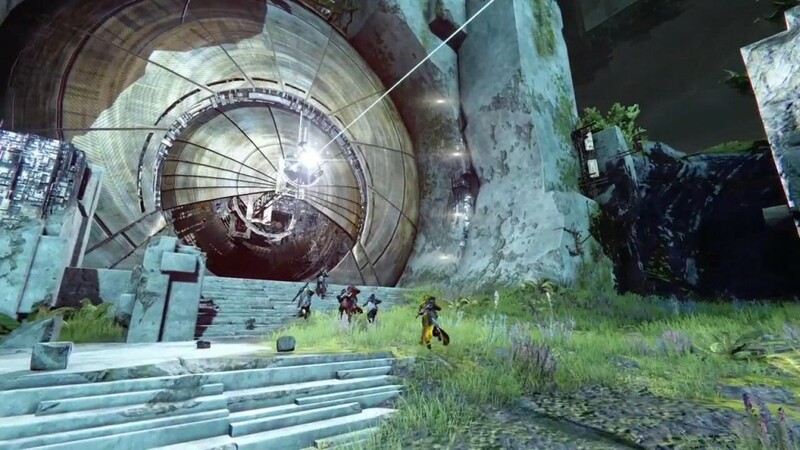 Released on September 9, 2014, Destiny marked Bungie’s first new franchise since the Halo series. Set in a “mythic science fiction” setting, the game features a massively-multiplayer “shared-world” environment with elements of role-playing games. Upon its release, Destiny received mixed to positive reviews with criticism centered mostly around the game’s storyline and post-campaign content. The game was praised for maintaining lineage from the Halo franchise, particularly in regards to its competitive experiences. 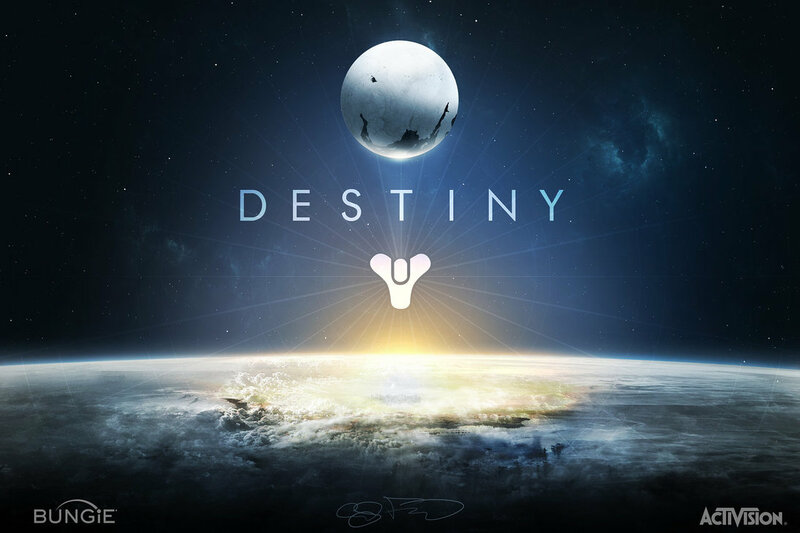 Destiny ’​s style has been described as a first-person shooter that incorporates role-playing and massively multiplayer online game (MMO) elements, but Bungie has avoided defining Destiny as a traditional MMO game. Instead, the game has been referred to as a “shared-world shooter,” as it lacks many of the characteristics of a traditional MMO game. For instance, rather than players being able to see and interact with all other players in the game or on a particular server—as is the case in many conventional MMO games—Destiny includes on-the-fly matchmaking that allows players to see and interact only with other players with whom they are “matched” by the game. Events may happen in-game that are not necessarily controlled or planned by the developer, which will help to create a dynamic developing experience for Bungie and a dynamic playing experience for gamers.